Pour milk into a deep non-stick pan and bring it to a boil. Further simmer till reduced to ⅓ its volume. Remove from heat, add castor sugar, khoya and cardamom powder and mix till khoya melts. Add pistachios and mix well. 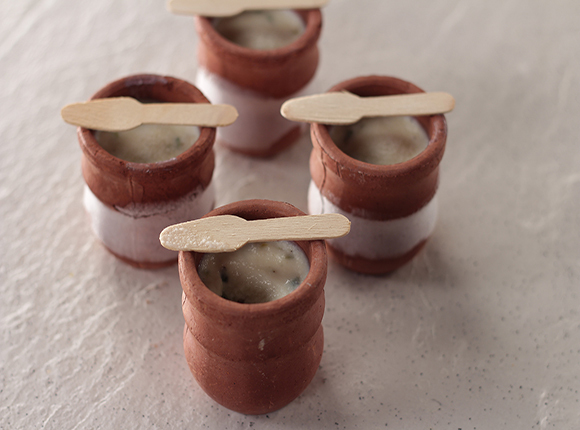 Fill the mixture into earthen pots (kulhads/matkas) and set aside to cool down to room temperature. Then keep them in the freezer to set.